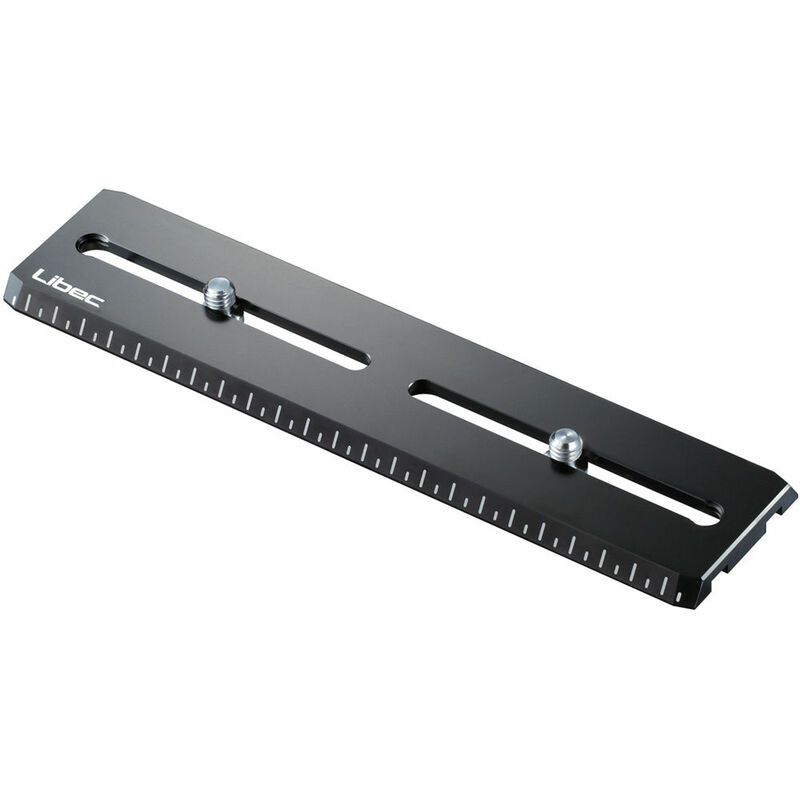 The Extra Long Sliding Plate from Libec is used with LX10, RHP75, and RHP85 tripod heads. Box Dimensions (LxWxH) 10.9 x 3.45 x 1.2"
Will this fit the older Libec H-60(II) tripod heads? Hello, Yes, the Slide L Plate is compatible with the H60II Head, thank you for your consideration.